The skin is an intelligent organ capable of handling its own necessary functions like temperature control, acting as a protective barrier, aiding immunity via the lymph glands, perspiration and of course helping to contain our insides! Not least of all, our skin has a natural shedding process, with a renewal rate each 28-30 days in the average person and an average loss of 50 million cells per day for the average adult! Old dead and dry skin flakes gently away leaving renewed young skin underneath, but much as nature has got it covered, sometimes our skin could do with a little help to speed things up. Enter the benefits of exfoliation. Reduces fine lines and wrinkles thanks to removing surface dryness and plumping young under layer skin. So it’s definitely worth a regular exfoliation routine! You can exfoliate two ways: A physical scrub often containing microbeads (bad for the environment and let’s face it, who wants to rub tiny particles of plastic into their face?) or more chemical based peel type exfoliators which help the top layers of skin peel away. There are room for both of these types of exfoliation if used correctly, but overdoing it can result in premature ageing and creating red sore patchy skin that is the opposite of the goal. The skin on our faces is much more vulnerable and sensitive to the environment than the rest of our body, so it’s important to choose the right products and discover the right frequency to exfoliate for your skin. So how often do I need to exfoliate? Almost all professional dermatologists recommend exfoliating two to three times a week for normal and combination skin, and for sensitive skin just once a week should be enough. A weekly mask or peel is also recommended. Bearing in mind those 50 million skin cells you’re losing daily, it seems exfoliation is the best way towards the goal of smooth, glowing skin. 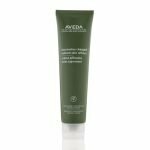 Of course, Aveda is here to help with natural plant based products that smell divine, using flower essences as well as an intelligent range of organically sourced ingredients that ensure an ethical end product in line with the Aveda mission statement. 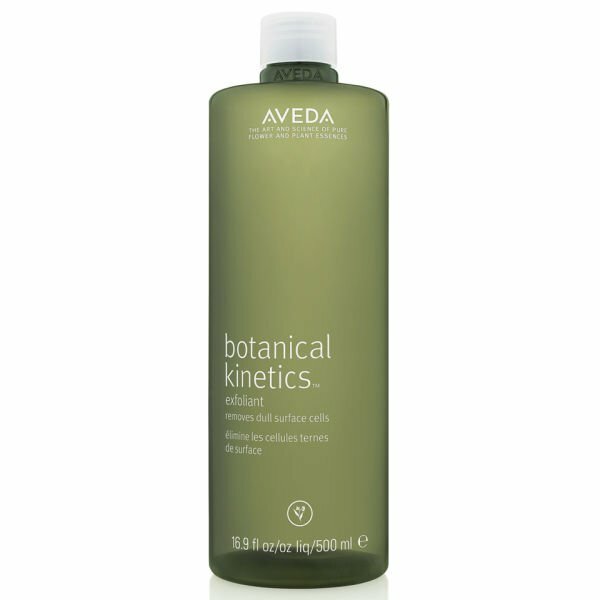 Below we look at our highly rated botanical kinetics range, all of which are available in store at Mary Ann Weeks Aveda Guildford and Walton lifestyle salon and spa. This gentle, daily exfoliation comes in the form of Avedas botanical kinetics liquid exfoliant which contains salicylic acid as the primary exfoliating ingredient. This non-abrasive liquid dissolves and wipes away the surface skin cells gently but powerfully. 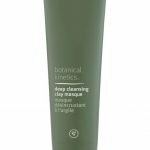 It can be applied after cleansing and promotes clarify and smoothness of your skin whilst priming it for maximum absorption of your following skincare products. Suitable for all skin types. 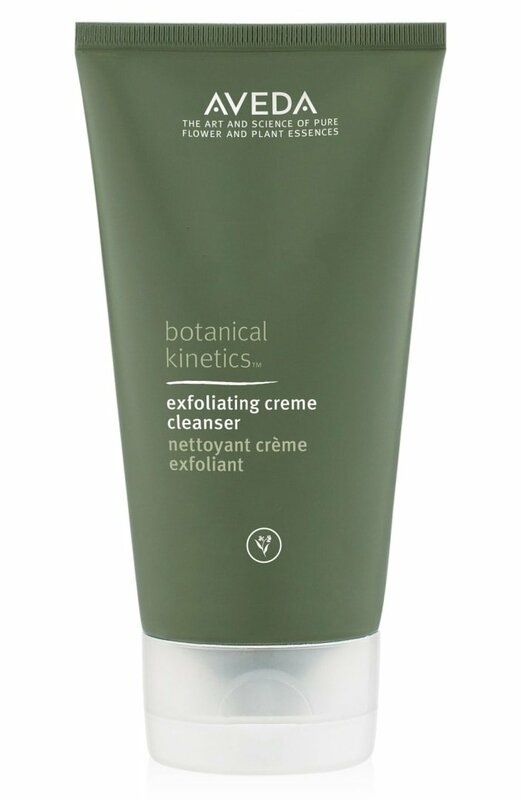 Another recommendation for daily exfoliation in a traditional scrub, is Avedas botanical kinetics exfoliating crème cleanser containing jojoba exfoliating beads to remove dulling surface cells and impurities. The creamy mango butter base in this formula is a beautiful conditioner for skin as well as smelling gorgeous with certified organic lavender, ylang-ylang, geranium and orange to make up this pure-fume aroma. For more daily exfoliation options in your skincare, we always recommend considering the Aveda facial brush, specifically designed to aid exfoliation as part of our Tulasāra ritual. 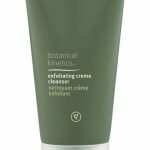 The botanical kinetics radiant skin refiner is a creamy weekly scrub using bamboo extract for a granule texture and tourmaline that emphasises the skins natural glow. The refiner is clay based, making it non-acnegenic. The secret for the Refiner is to ease off on the pressure you apply to the skin. The granules will do the work for you (bamboo extract particles). 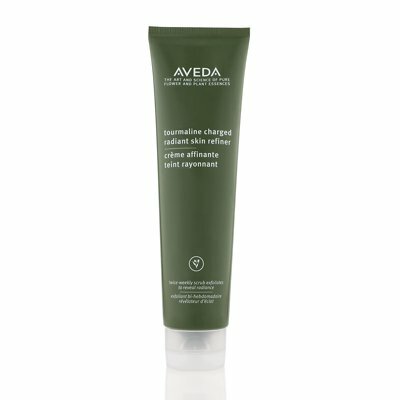 Too much pressure can cause irritation and undue stress to the skin, so be gentle here and let the product do the work! 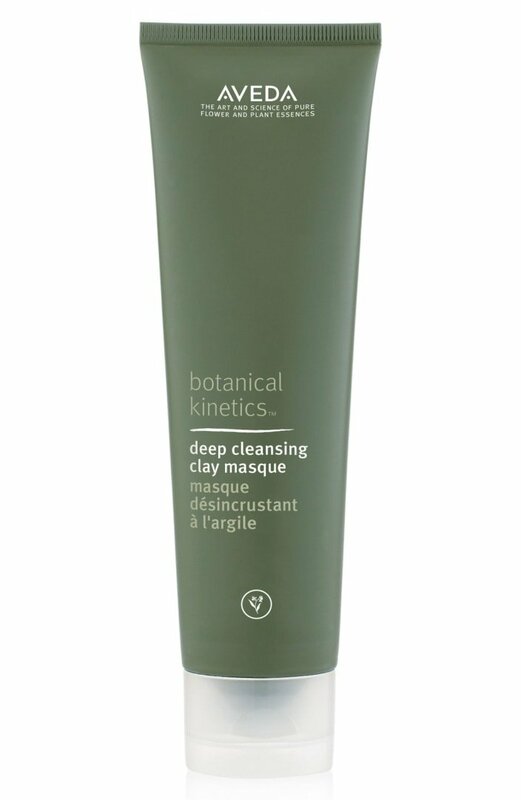 We also recommend botanical kinetics deep cleansing clay masque for a weekly treat for your skin – this cooling aromatic clay masque to absorb excess oils and remove impurities from your skin to condition and refine. English kaolin clay and bentonite act as natural but effective absorbers. Aroma is made of certified organic roman chamomile, eucalyptus and other pure flower and plant essences. To complete any exfoliation, help your skin to recover and hydrate immediately and intensely. Botanical kinetics hydrating treatment lotion is a pre-serum, pre-moisture liquid to help your skin absorb more moisture and stay lovely plump and fresh! Fully saturate your skin and continue to apply until your skin has stopped absorbing. Follow up with a serum and a great moisturiser like our rich Tulasāra wedding masque for the full show stopping effects of a fabulous treat for your skin. Interested in learning more about caring for your skin? 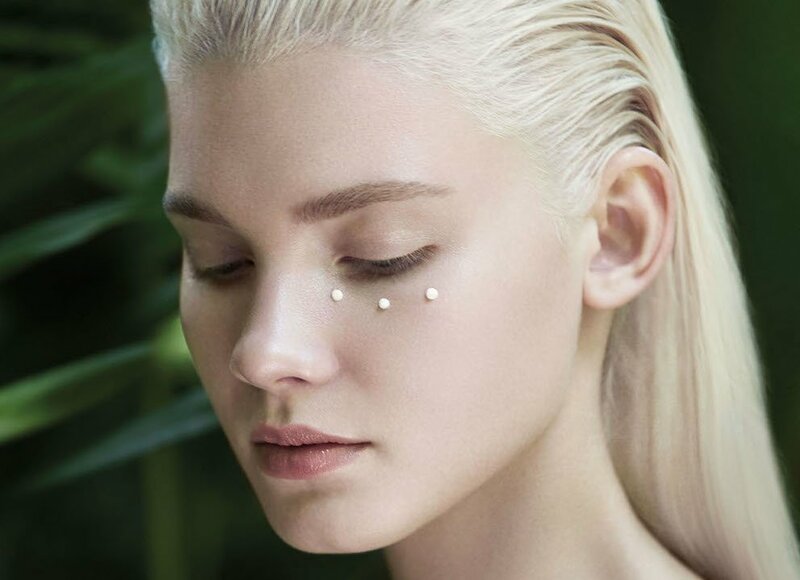 Have a look at ‘8 Top tips to avoid wrinkles’ or better still, if you really want to treat your skin to a professional assessment and bespoke tailor made facial, why not book in for an Aveda personalised facial? Our beauty therapist experts can and will move the condition of your skin towards balance, whether you suffer with dry, oily, ageing, uneven or sensitive skin. 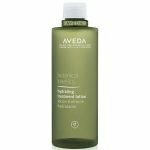 No two treatments are exactly alike and the Aveda approach is to choose something to bring about the healthiest change in the skin. Exfoliation is usually top of that list meaning you will get immediate and visible results. Reveal your skins natural beauty and book an appointment now by calling 01483 306655 for Guildford or 01932 240856 for Walton. Check our Spa price list for details. Our bespoke Aveda customised 60 minute facials are also available to buy as gifts in Guildford or Walton for your loved ones, making a stunning and unique gift that they won’t forget.